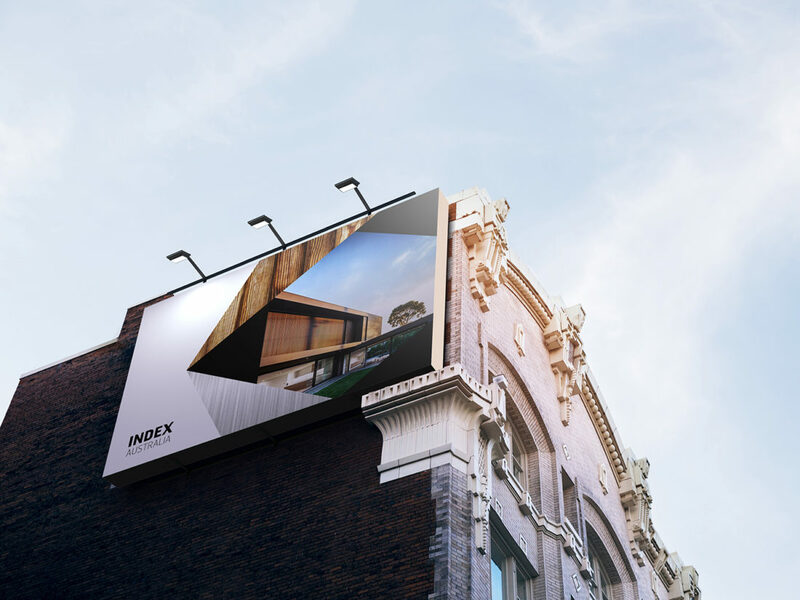 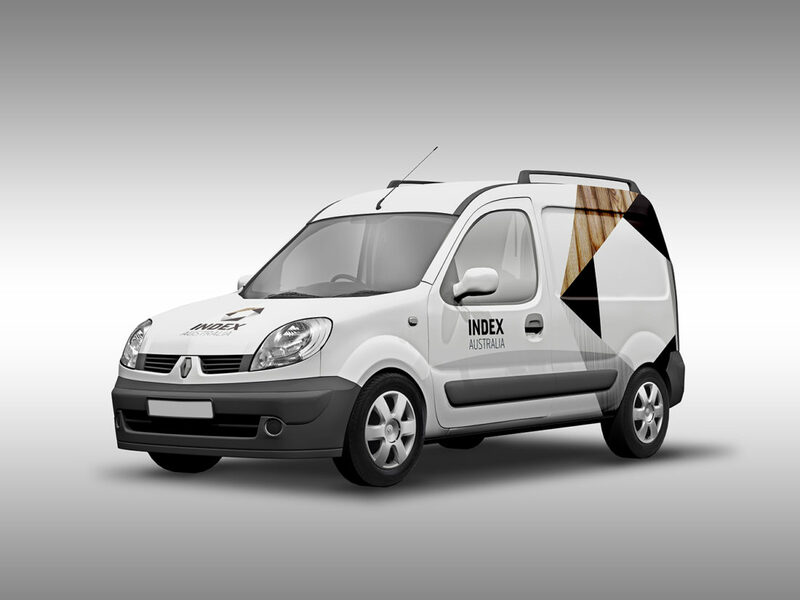 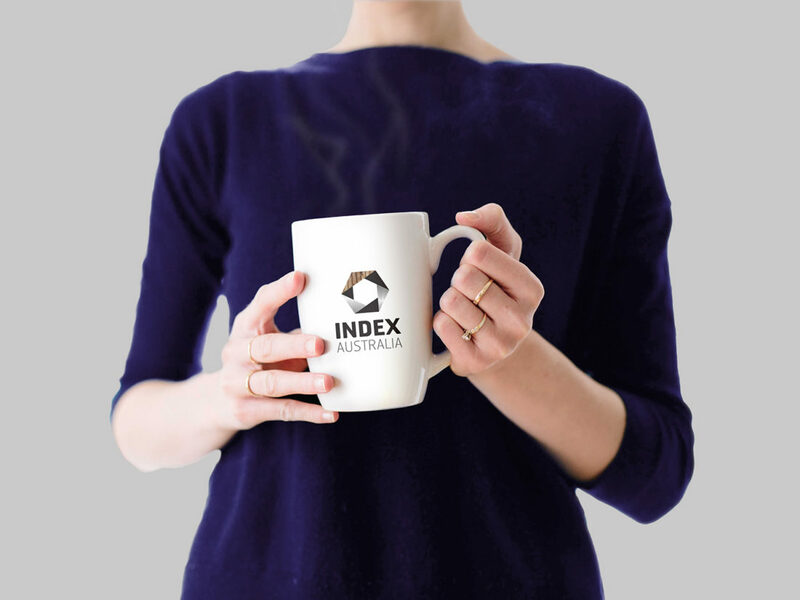 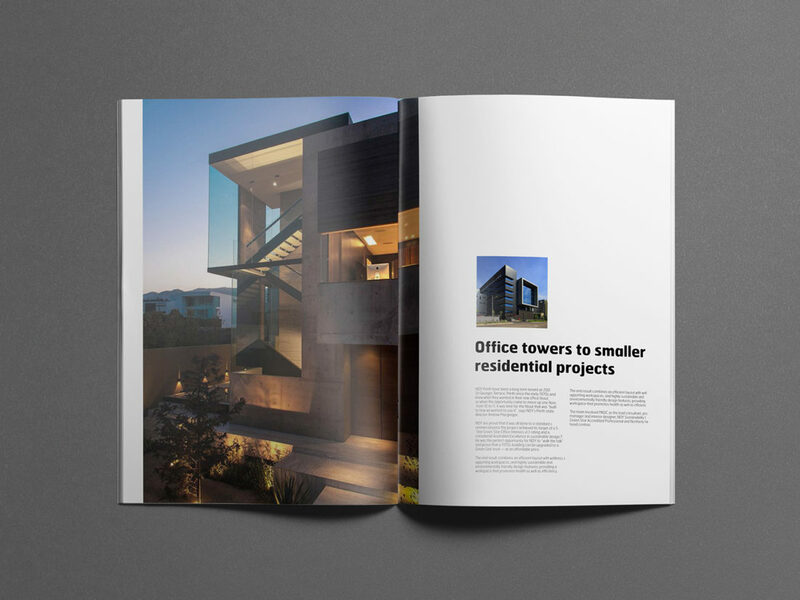 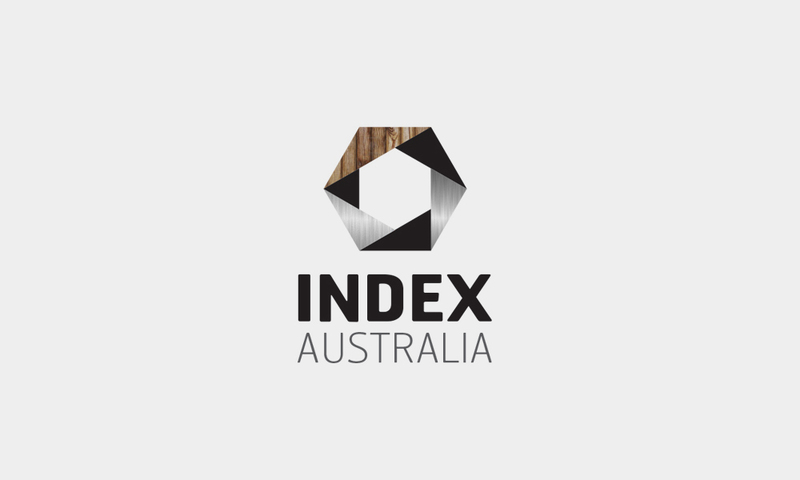 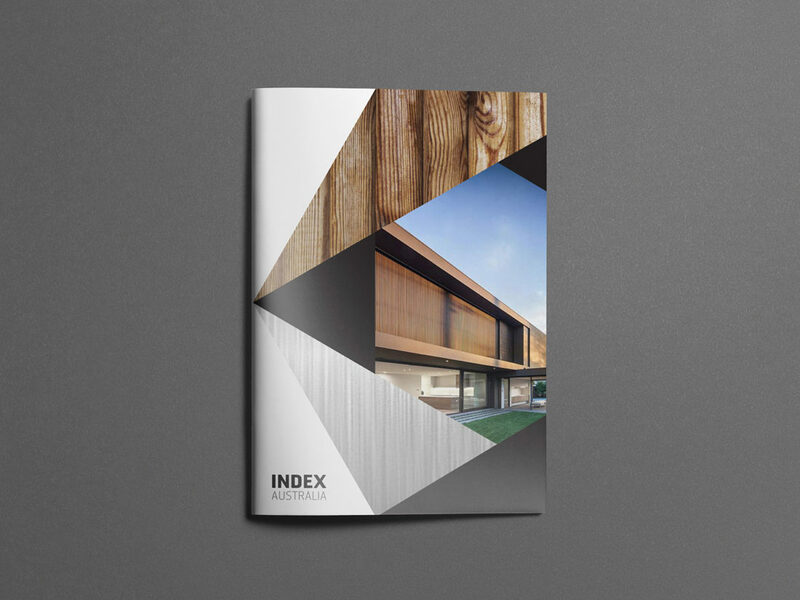 Index Australia is a company that provides financial services, investment & building maintenance based in Melbourne, Australia. 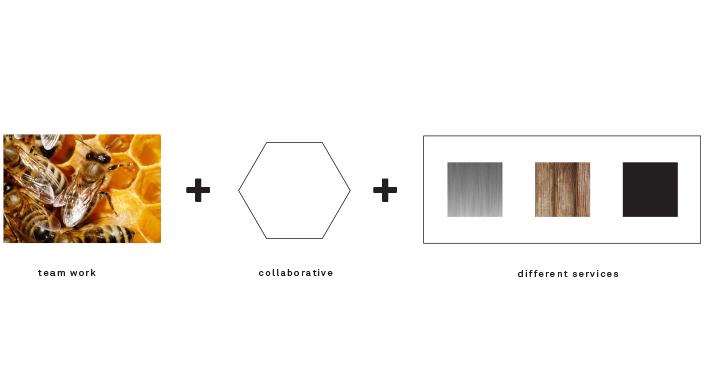 I created a visual identity to represent the personality of all three services that the brand offered using the hexagonal shape of a hive to conceptualise the collaborative system of the business. 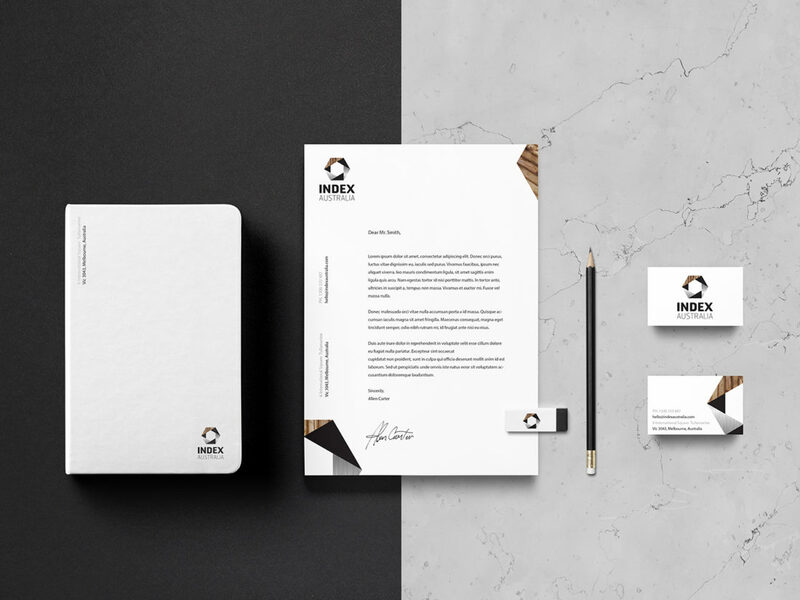 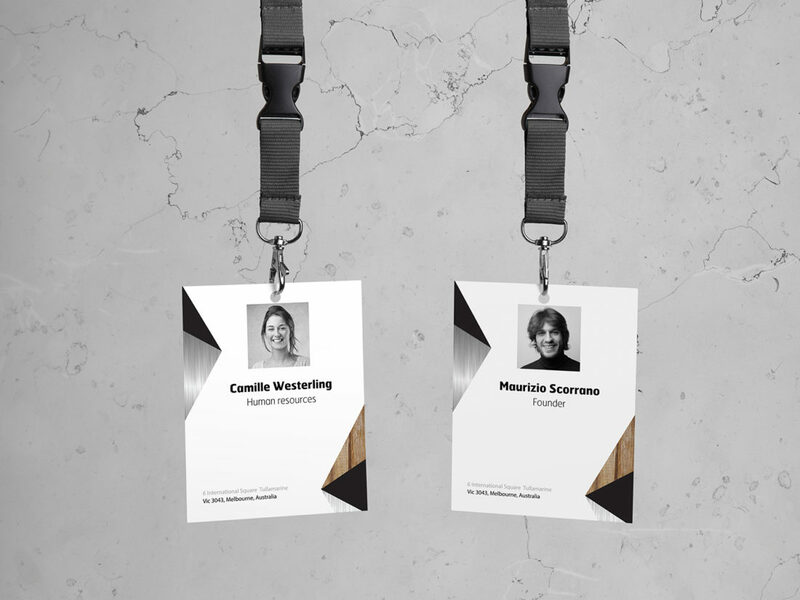 Also each material represents each of the services; financial services with metal, building maintenance with wood and investment with black.